Our sumptuous breakfast feast is a gourmet delight. Wander through a gorgeous symphony of fruits, salads, fine cheese, savoury rice dishes, and freshly carved meat. From the Chef’s signature egg-salmon specialty to our heart-warming soups and pastries, you will want to refill your plate with tantalising fare in this unforgettable culinary experience. 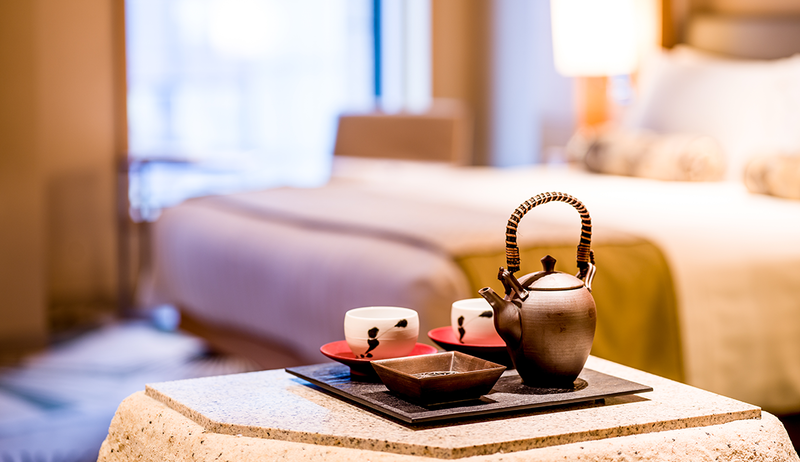 InterContinental Osaka features 272 elegant and spacious guestrooms to suit the needs and preferences of any discerning business or leisure traveller. Artfully adorned, bright, and modernly equipped (free WiFi), each room is a vibrant blend of earthen-tone design and soothing comfort. 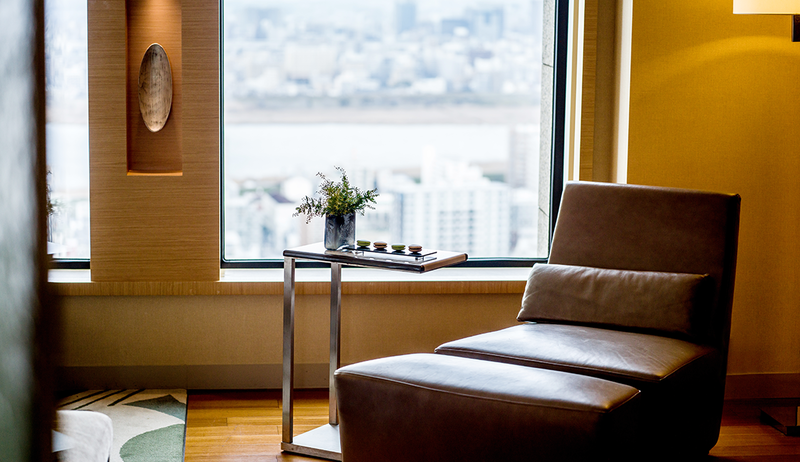 With panoramic views of the Kansai area, your guestrooms, Club InterContinental Rooms, Club InterContinental Suites, or Residences is your relaxing retreat, an oasis of luxury in the heart of the city. Stay in one of our Club InterContinental Rooms and be privy to all the extraordinary privileges and benefits of the InterContinental Life, an unforgettable bespoke experience which begins prior to arrival and extends beyond your departure. Stay in one of our palatial Club InterContinental Executive or Corner Suites and be privy to all the extraordinary privileges and benefits of the InterContinental Life, an unforgettable bespoke experience which begins prior to arrival and extends beyond your departure. Our elegant and spacious guest rooms are each artfully adorned and modernly equipped with free WiFi and afford spectacular views. For an enhanced experience in luxury, guests can upgrade to our Club InterContinental Rooms & Suites and enjoy all the benefits of the Club InterContinental Life. 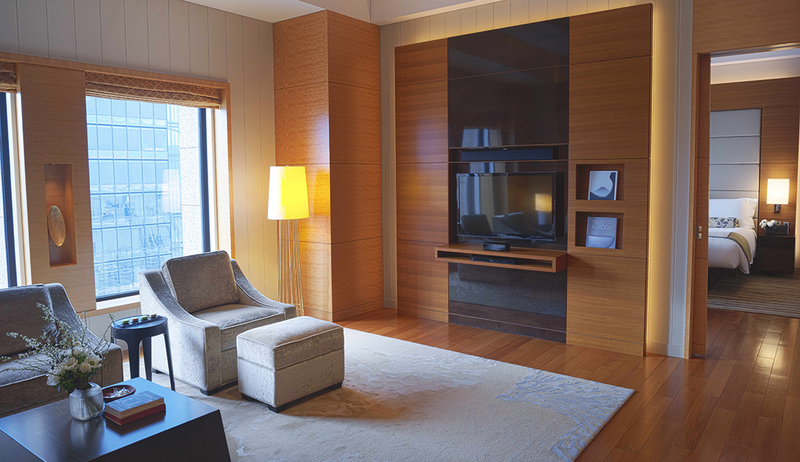 A luxuriant and palatial one-, two-, or three-bedroom residence is your elegant home-away-from-home at InterContinental Osaka. Each multi-room residence includes all the modern amenities you require for a luxury one-night or long-term stay. We want to discover what makes you smile and what makes you laugh. 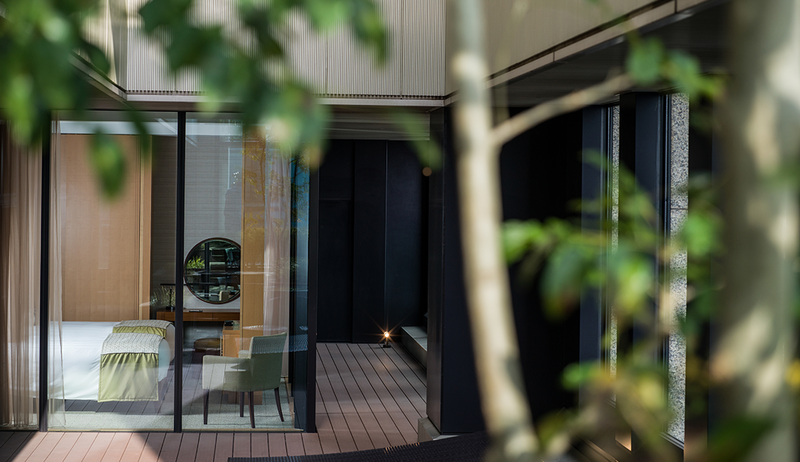 This is your sanctuary for afternoon tea, pre-dinner cordials, an intimate business meeting, or quiet time alone. Enhance your stay with Club InterContinental, the experience that redefines luxury.